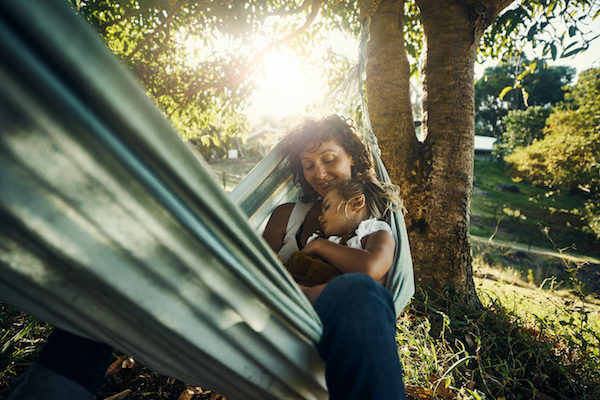 Whether having a baby has involved years of careful, hopeful planning or was more of a delightful surprise, all parents find themselves pondering their little one’s future – and considering ways to optimise their lives for health and happiness. 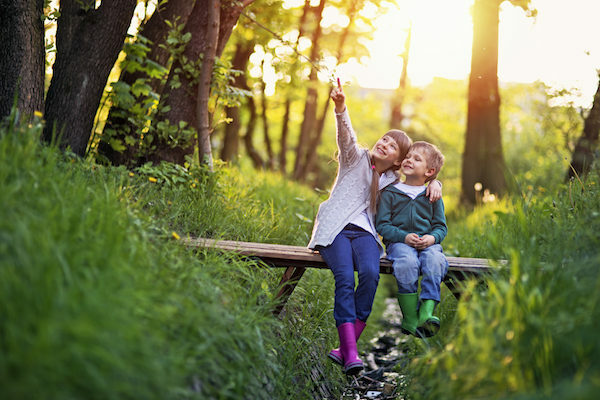 Here are seven ways to make way for your family’s future good life (so you can enjoy life right now, even more!). Competition for childcare places is fairly hair-raising, especially in inner-city areas. Think ahead and tour your local centres while you’re pregnant. Popping your name on those waiting lists as soon as possible will give you the best chance of securing a spot when you’re ready to go back to work. Whether you choose a private school education for your child, or a local public school, education costs money! Start squirrelling money away as soon as you can and you’ll be breathing a little easier when those fees start mounting up – or that note comes home about an excursion to Italy. 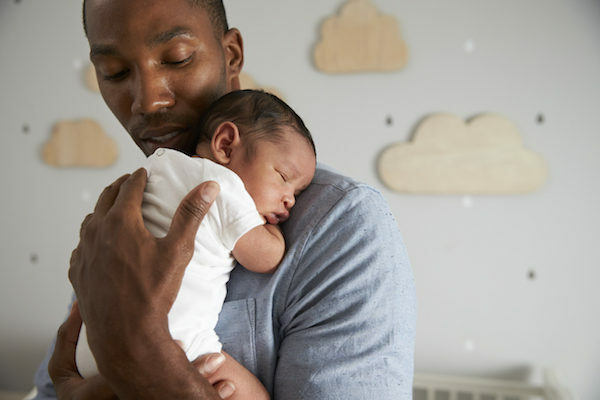 If you’ve always flown by the seat of your pants, having a baby can signal some more considered approaches to home, health and happiness. Now is a great time to make sure you’re appropriately insured – and guarantee you can soften the blow if someone helps themselves to your belongings while you’re on holidays or down at the shops. Real Insurance’s Home and Contents Insurance is a great place to start. Too easy. Get your financial affairs in order once and for all and set your family in excellent stead for the years ahead. Most banks can connect you with financial planning services and spark the beginnings of a more secure future for your gang, whether that means paying off debt, saving or making some canny investments. There’s no time like the present to get started. We can’t always foresee life’s tricky bits, which is why it’s reassuring to note that there are simple ways we can plan ahead and take the sting out of any mishaps. If you or your partner are unable to work because you fall ill or get sick, Real Income Protection Insurance can really save the day – and ensure you can make ends meet and forge on with optimism. Should an accident or other unfortunate circumstance befall you, a bit of well-advised thinking ahead can make things easier for your nearest and dearest when you are no longer there. Real Life Insurance can ensure that your family has the financial support they need when times are truly tough. And it’s so easy to organise! Whether you set up an account and siphon off a health-care slush fund – or you take out the more traditional health insurance – making plans that allow funds to be tucked away in case there are unexpected health challenges – or simple dental work – in your family makes sense. A little bit of forward planning – and surrendering to adulting – will mean your gang are cushioned from financial pressures and other tricky circumstances, just when they need it most.